We had always thought Kanye West was one of the only people on earth who actually gets on with his mother-in-law. But yesterday the rapper seemed to make it very clear that all was not well between them as they sat front row during the Balmain fashion show during Paris Fashion Week. Kanye, who is married to Kris’ daughter Kim, not only kept his hood up throughout the show but his body language oozed anger and frustration, while Kris looked like she didn’t have a care in the world. Body language expert Dr Lillian Glass spoke to RadarOnline about the pictures from the FROW, declaring: "Kanye is very angry and distraught, but Kris is not satisfying him emotionally. She is only concerned about herself. Discussing an image showing Kris laughing while Kanye has his head firmly down, she said: "This photo is very disturbing. He is very angry, upset and distraught and is the only one in the entire audience looking like this. “You can tell by this photo alone that there is something very serious going on with him emotionally and Kris is not giving him the support that he needs right now." She concluded: "What I am seeing throughout all of these photos is that Kris is not reaching out to him physically. Instead, she has her hands on herself. 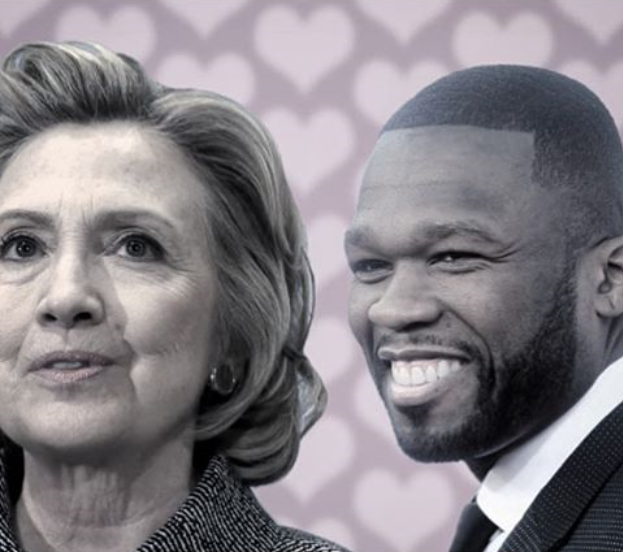 She is not satisfying Kanye emotionally or reaching out to him like a mother would. She is only concerned about herself." Kanye and Kris were at the show to support Kendall and designer Olivier Rousteing. Kanye's wife Kim is believed to have remained at home with daughter North and new son Saint. It has been an interesting month for Kanye who has become embroiled in a number of spats on Twitter. 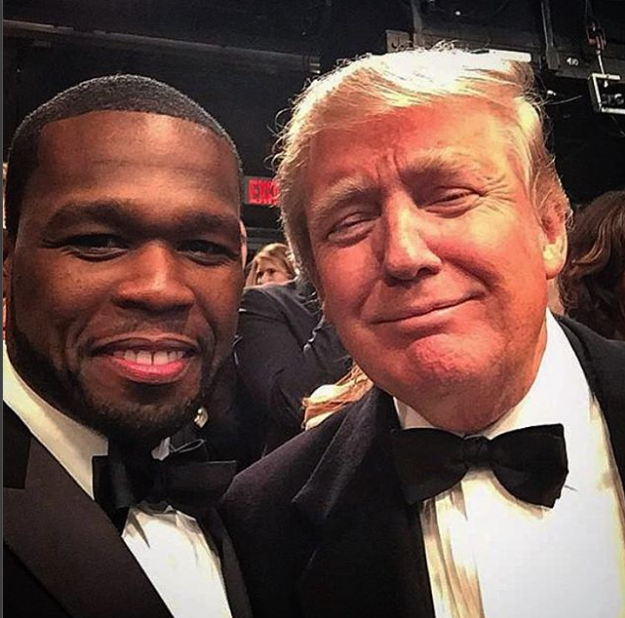 In the past few weeks he has claimed he has debts of $53 million, said he made Taylor Swift famous and started a war of words with music producer Bob Ezrin. His latest one, which has left fans concerned, was with deadmau5 over piracy allegations. This week Kris admitted her son-in-law goes too far telling Ellen: "There have been days where there should be a no tweeting law and I feel like I'll ground him." Maybe that's what has left Kanye fuming? 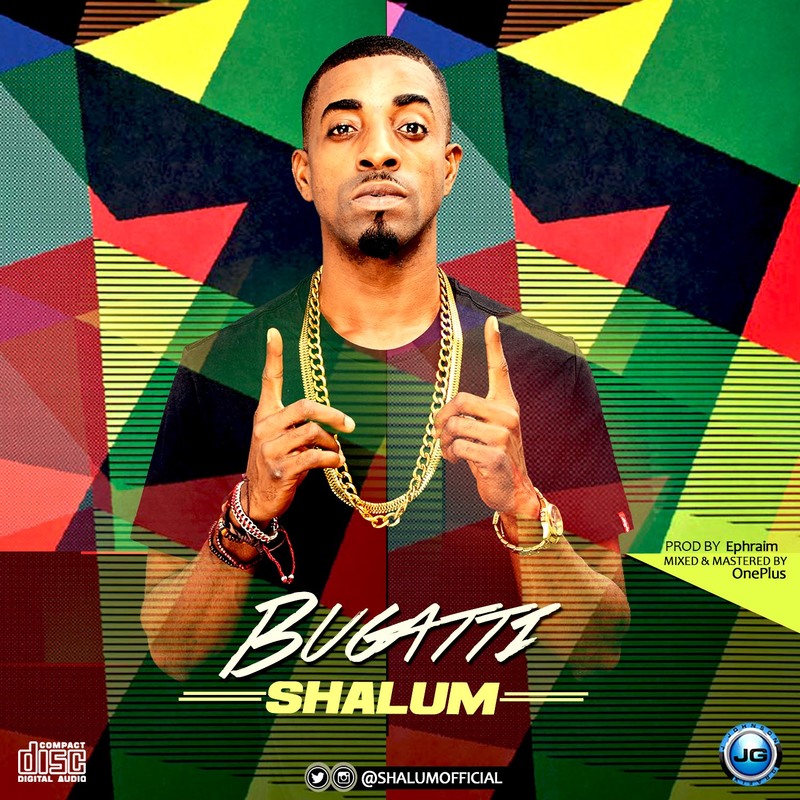 SPECTRAPALS Entertainment‘s emerging star – SHARP SIX makes a grand entry into the Nigerian music scene with this spectacular number dubbed “Wasibi”. 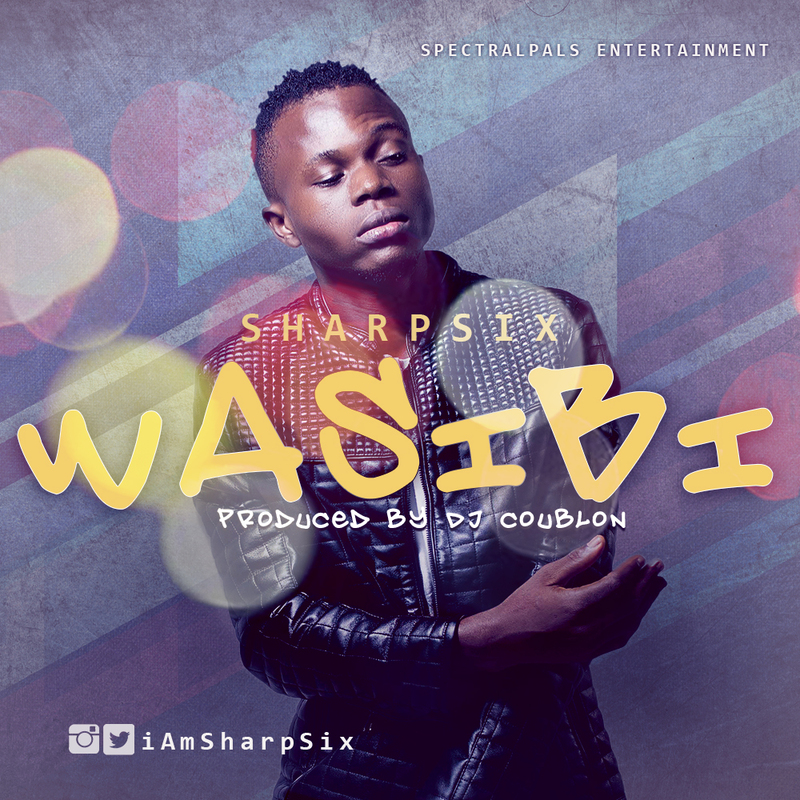 Produced by DJ Coublon, mixed/mastered by Swaps and with guitar assistance from Fiokee (The Magic Finger), “Wasibi” truly shows SHARP SIX in his elements and is a testament to the fact that this uber talented artiste is here to stay. This song is one that was truly crafted out of the music kitchen and will have all lovers of good music wanting more. “After releasing the hit smash WayItGo, Dj Switch decides to bring back the real HipHop with new age rappers and O.Gs of South African hiphop. 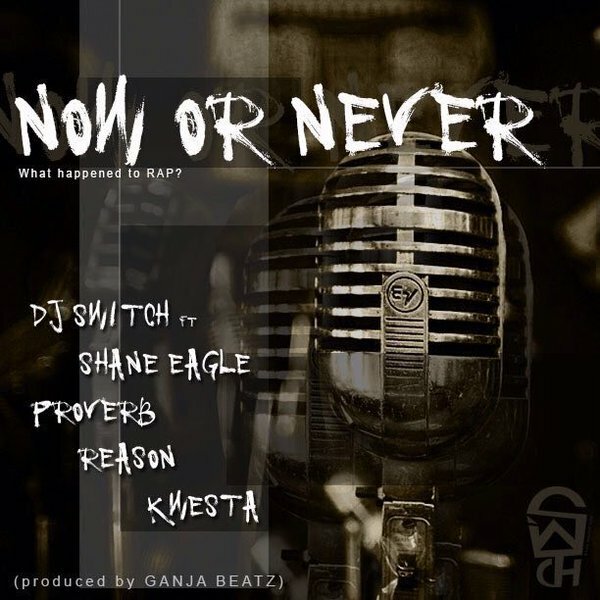 Lyricists left right and center this is a real treat bringing the real back to the current situation and sate of HipHop featuring Shane Eagle, Proverb, Reason and Kwesta. 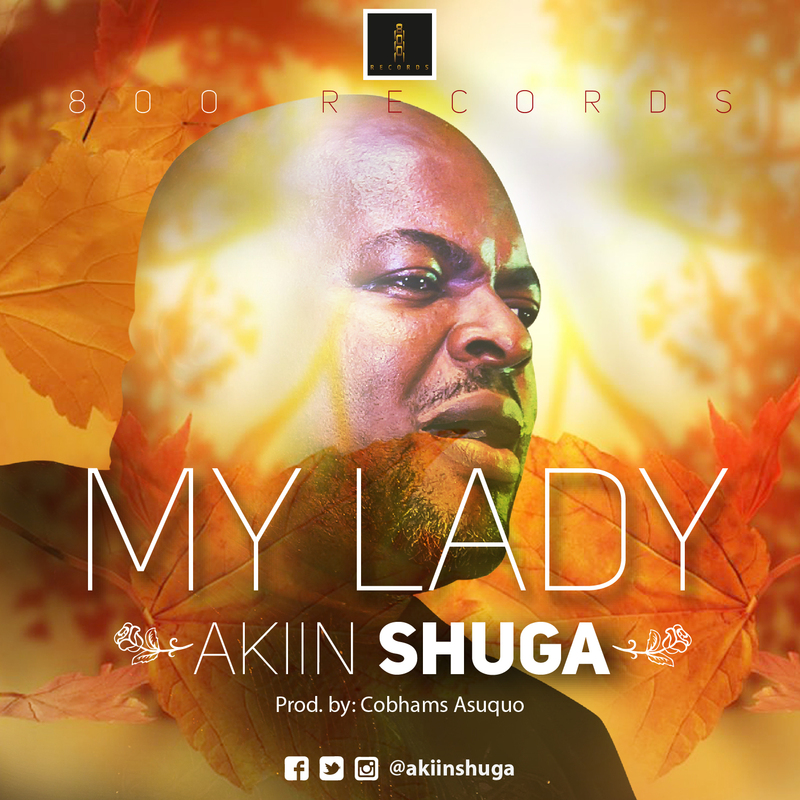 Akiin Shuga melts your heart with this evergreen love masterpiece titled ‘My Lady’ produced by the award winning, in-high-demand Cobhams Asuquo. 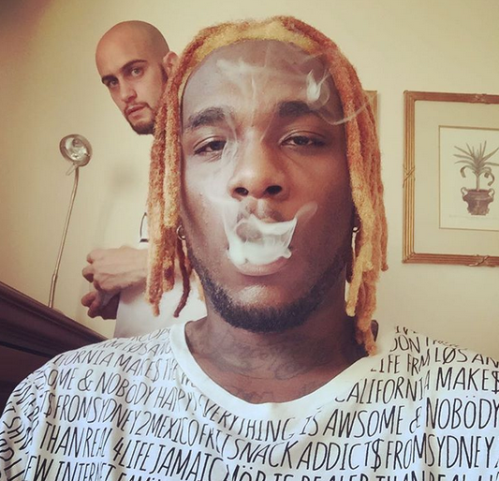 Burna Boy unveils new look. According to the coroner, Bobbi Krisinta died as a result of 'Immersion of face in water complicating mixed drug intoxication." “It could not be determined from toxicology tests whether the morphine resulted from heroin use. The other question which arises is manner of death. 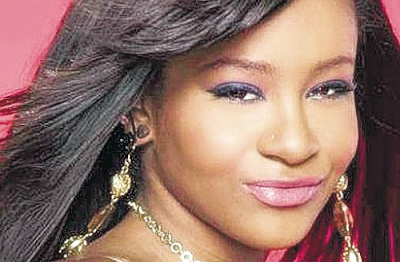 In other words, did death result from natural causes such as disease, an intentional act such as suicide or homicide, an unintentional cause (accident), or in an undetermined manner when a more specific manner of death cannot be established.”The number of affluent young people who have died from heroin overdoses, including three of Bobbi Kristina's friends, has dramatically increased in recent years. While investigating, WXIA found Bobbi Kristina's autopsy report was the only overdose death located in the hot zone that was sealed. What does she eat, drink? What kind of exercise? 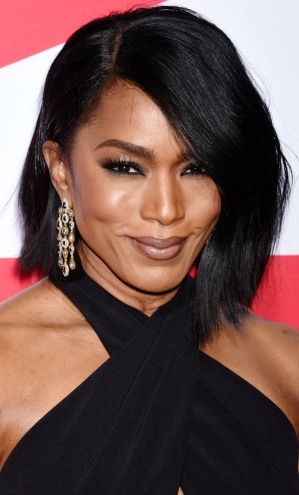 What does she use on her skin? 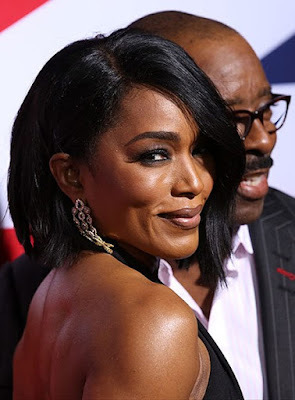 the premiere of London Has Fallen in LA on Tuesday. Have you guys noticed that Ghanaian dancehall general – Shatta Wale has being on a streak of form this pass week alone? 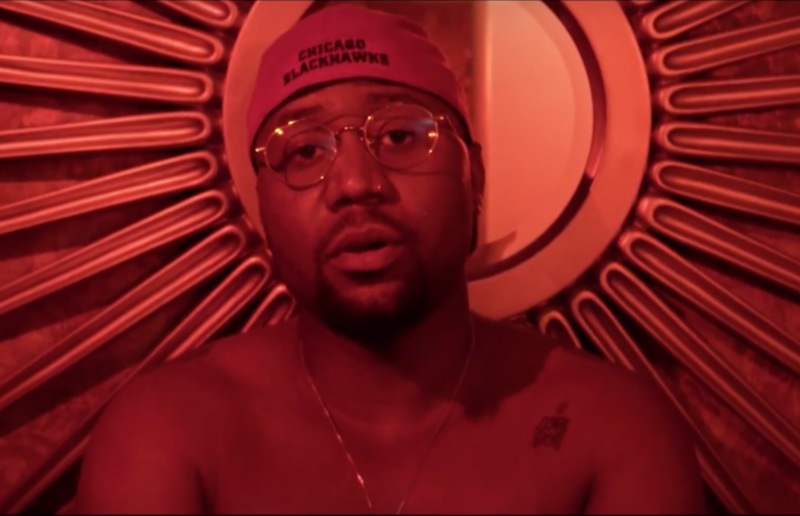 He has been dropping back to back songs and videos. 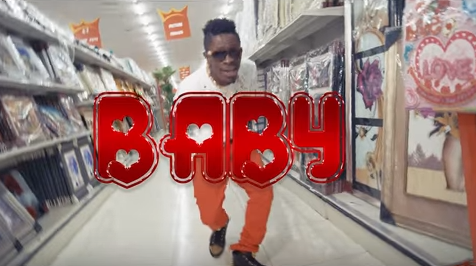 He titles this one – “Baby (Chop Kiss)” starring his wife Shatta Michy. He probably wrote this song for her…how sweet of him. “Signed to D.A Entertainment and Y.B Entertainment. 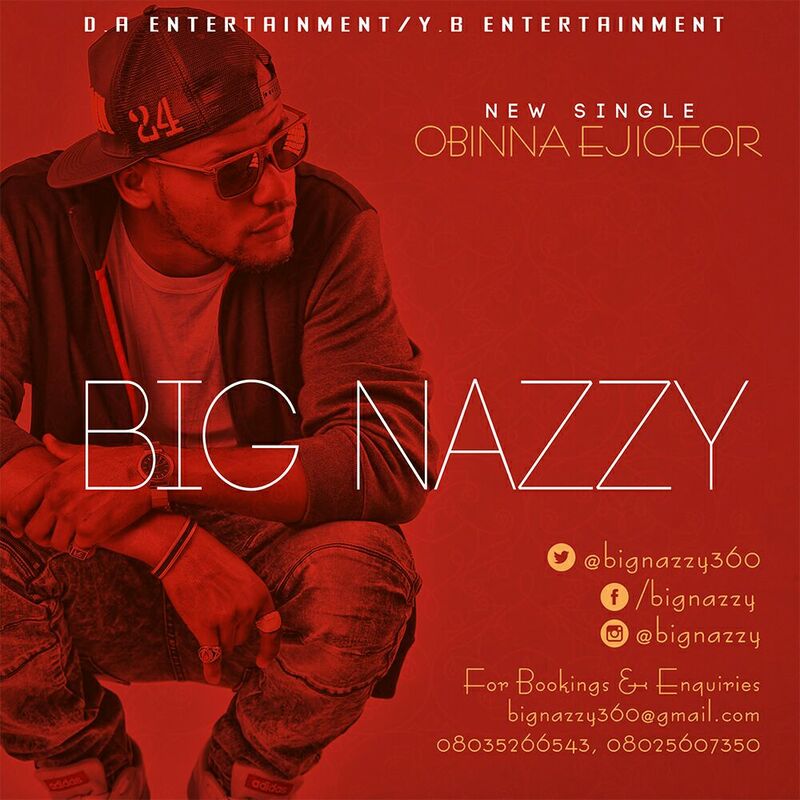 Obinna Ejiofor popularly known by his stage name Big Nazzy drops a new single titled “Obinna Ejiofor” a dope hip-hop tune. 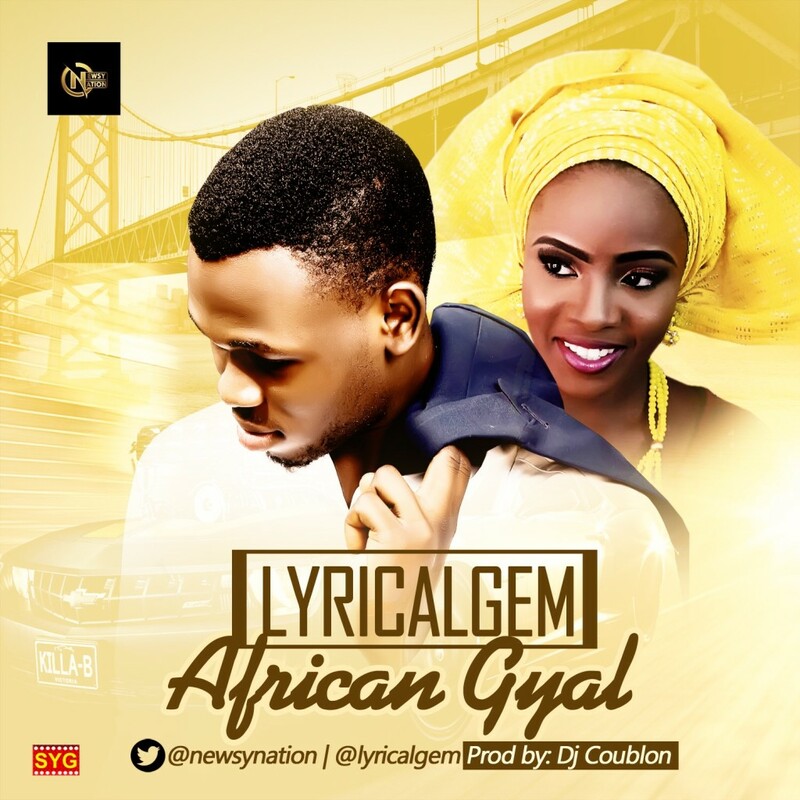 After his first single “Tukwuru” and “Merci Merci” produced by Del B, he also had a debut video for Tukwuru directed by one of Nigeria’s top video director Aje Films in 2013. Ready with full force this year as he teams up with one of the finest Eastern top music award winning producer Wyzdon to dish out this wonderful tune “Obinna Ejiofor”. Senate Leader. 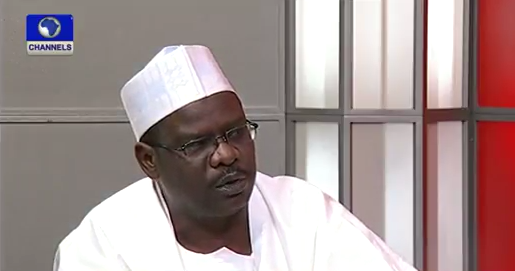 Ali Ndume, was a guest on Channels TV this morning where he spoke on the controversial N4.7 billion reportedly meant for the purchase of new cars for each senator to carry out their oversight function. Ndume queried why Senators are expected to pack themselves in a coastal bus when carrying out their duties when Ministers and Local Government Chairmen have official cars. According to Ndume, Senators have not taken delivery of the cars as the budget has not been passed. "How can I be going in a bus? 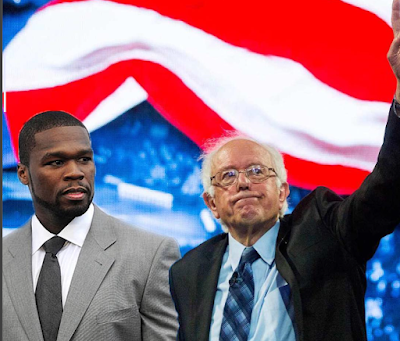 You want me as a Senator to go in a bus? Senators going in a bus is as a matter of choice. When Senators are going to one place outside Abuja, how do you expect to pack them in a bus? Lets be honest. We are not buying cars for Senators. No. We are buying cars so that they will use those vehicles for committee work"he saidAsked if they will be made in Nigeria vehicles, he said "Well that one is another thing". 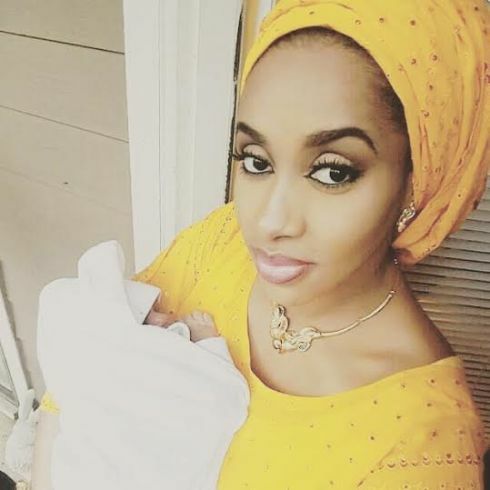 Popular Abuja-based fashion designer, Hudayyah and her husband, Sadiq Abacha welcomed their son last month. The couple got married in 2013.